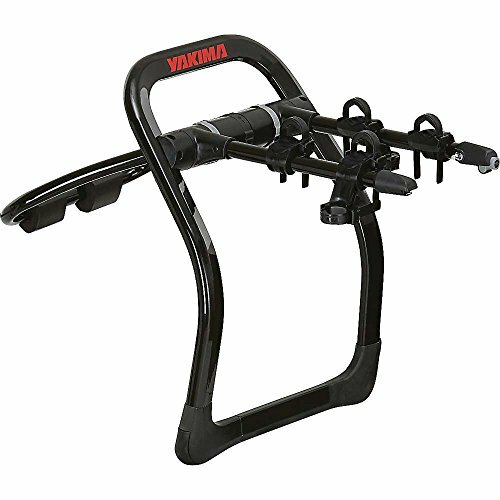 Maximize access and gear transport with Yakima FrontLoader. 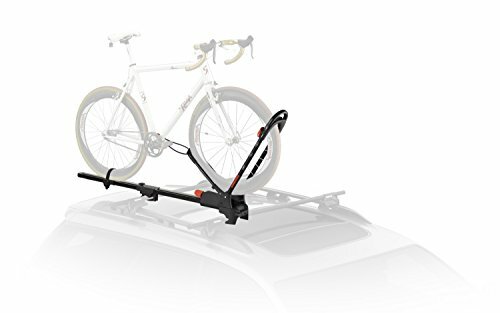 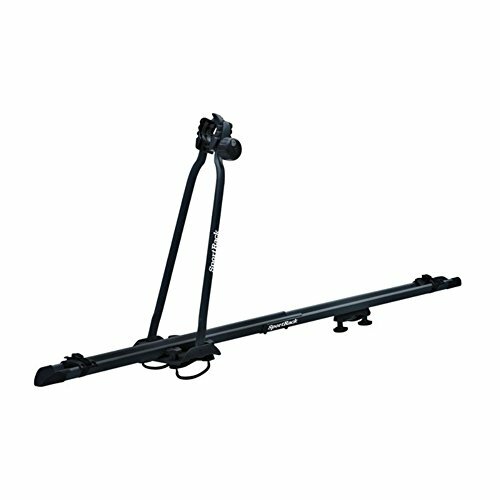 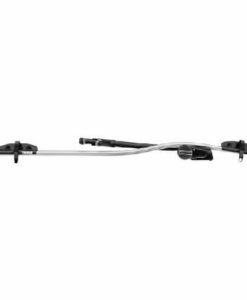 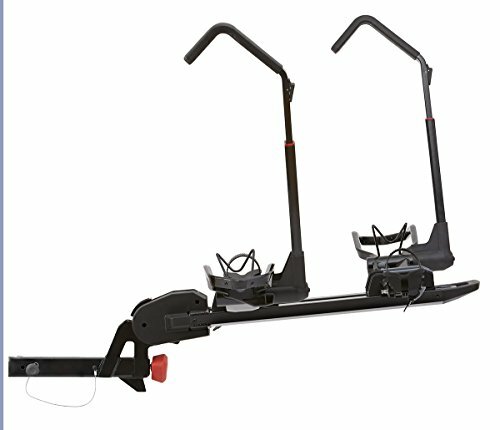 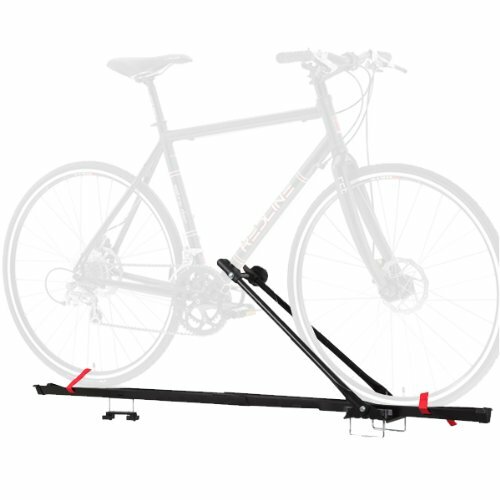 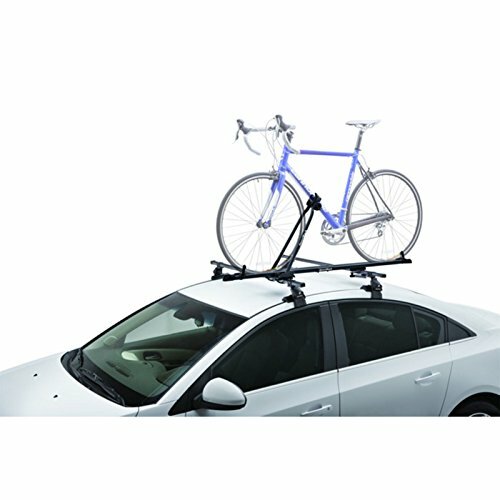 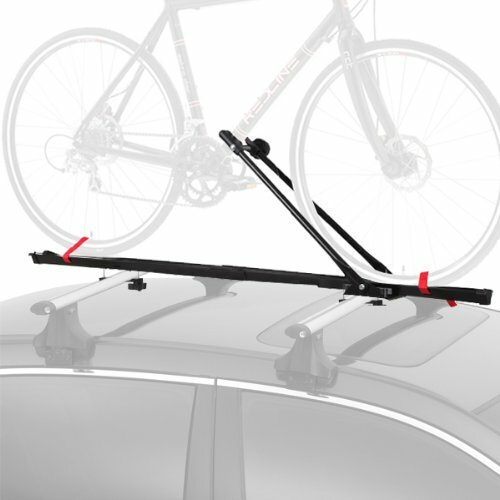 With this roof mount rack no wheel removal is needed being one of the most versatile and aerodynamic bike carrier. 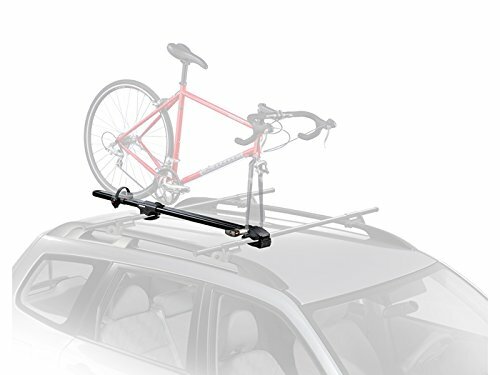 It fits nearly any crossbar. 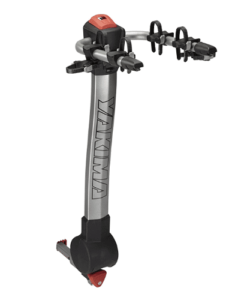 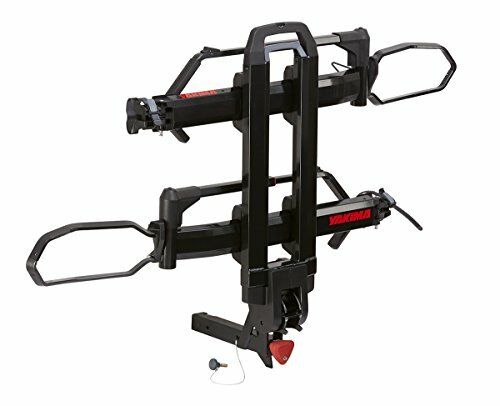 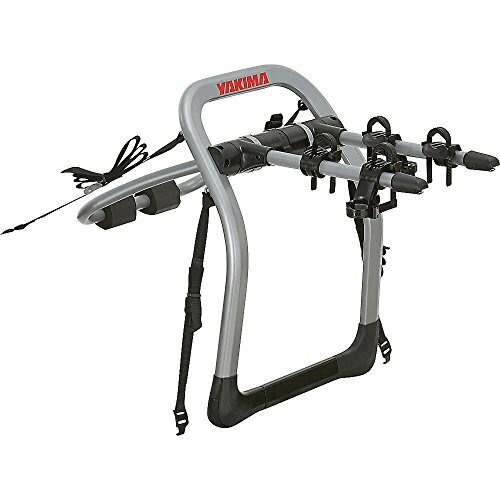 The Yakima Frontloader roof mount bike rack is one of the most versatile and aerodynamic carrier. 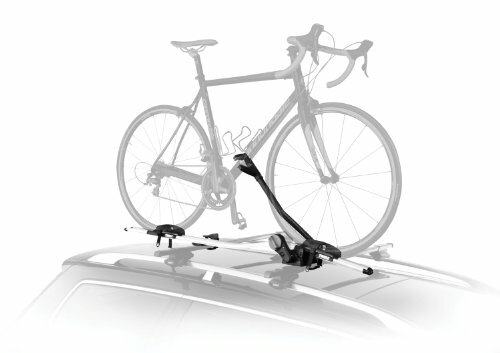 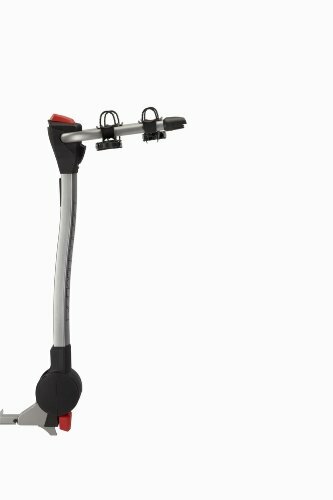 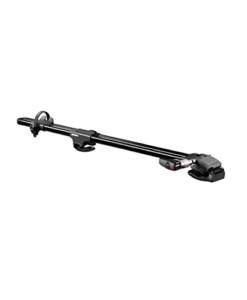 The universal mounting system fits nearly any crossbars right-out-of-the-box and it doesn’t touch the frame. 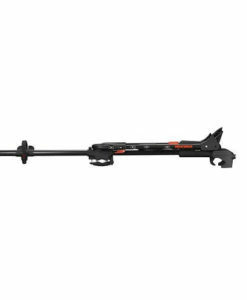 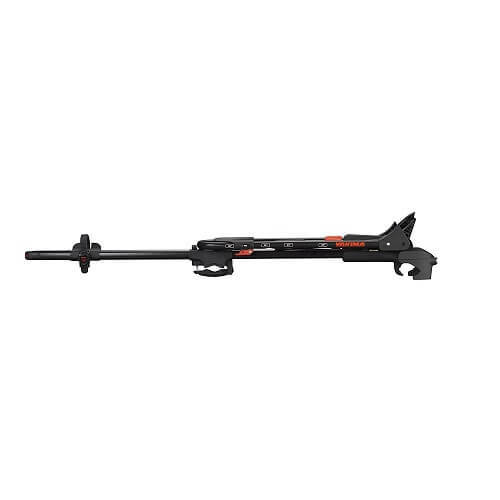 Also, it features tool free assembly and installation and it is SKS Lock compatible.